Bought a preowned Merc E200. Annoying as always the car came wif broken speakers, common issue wif Merc. 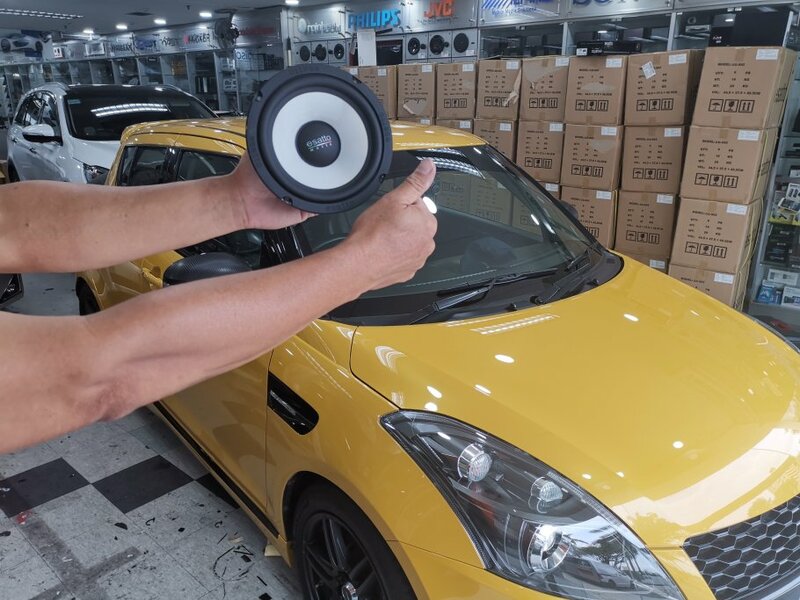 Pay a visit to my trustworthy shop Autoimage to rectify the problem. I told Ted that I don't wanna spend too much on a full system, just upgrading the speakers and keeping the stock HU. 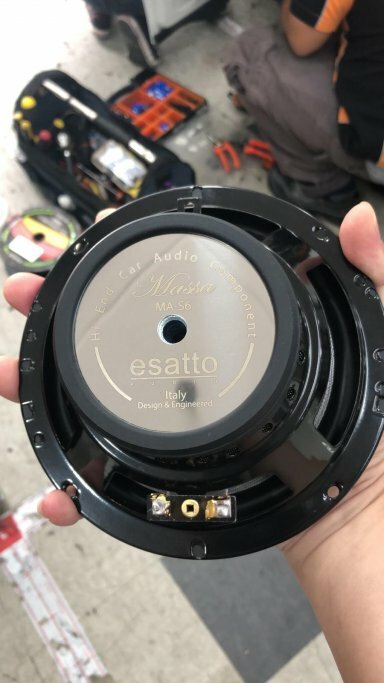 Esatto Massa MA-S62 was recommended for my requirement without the aid of any amplifier. Patiently waited for the guys to install the speakers, finally moment of truth. I was requested by Ted to sit in for the sound test. He told me tat a subwoofer was installed.... We listened to various kind of music. I can only say I'm really impressed of how well the speakers perform without any amplifier. The subwoofer mentioned by Ted was a joke, the bass was pumping out fr the Esatto. Warm, wide, bassy, clarity and sound staging. Everything I requested, thrown right at my face. I couldnt ask for more, Wow!! I highly recommend this speakers to anyone!! 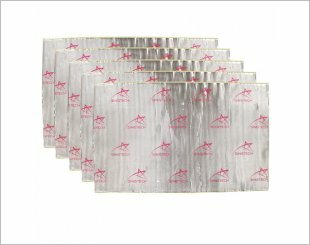 !High performance without burning a hole in your pocket. Everything is perfect even the outlook is attractive. I have been comparing the difference between many speakers and many that sound very good was way beyond my budget until I chanced upon Audio System and Esatto . 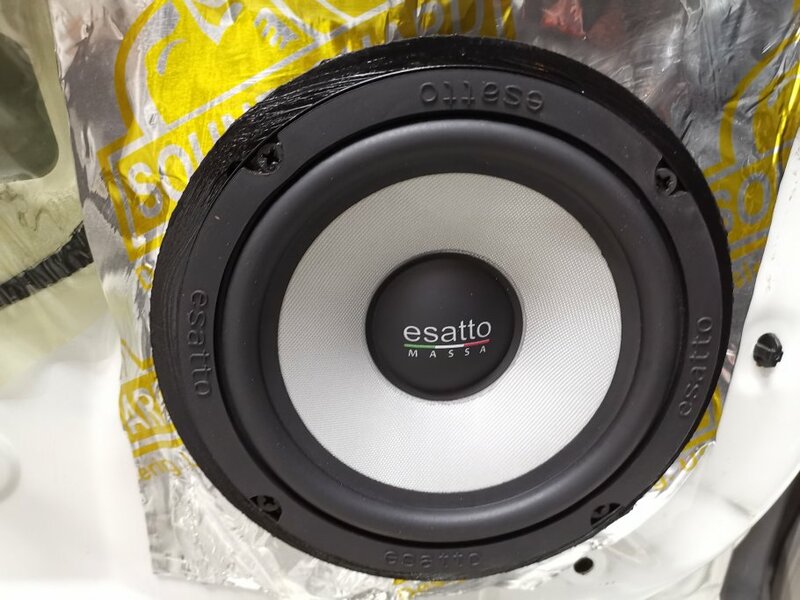 The decision is Esatto Massa S62C 2 way component speakers . The warmth in the voice engulfed me away with the ease to listen to details that I have not noticed in my previous speaker system. 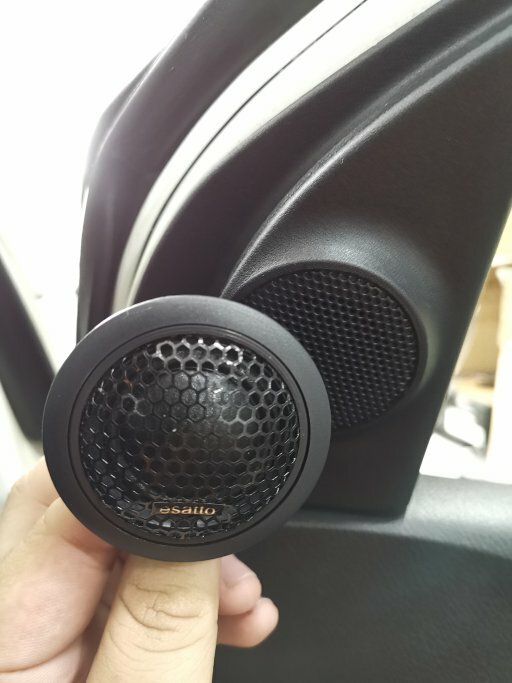 The simplicity of being just 2 way and hidden into my car original speaker console makes my car interior clean and neat but the sound that spread through the car made the listening experience wonderful. 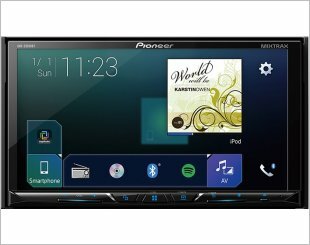 I like the speakers for being able to fit into the car original console instead of unsightly parts showing all over the dash board, yet the sound is rich and clear. 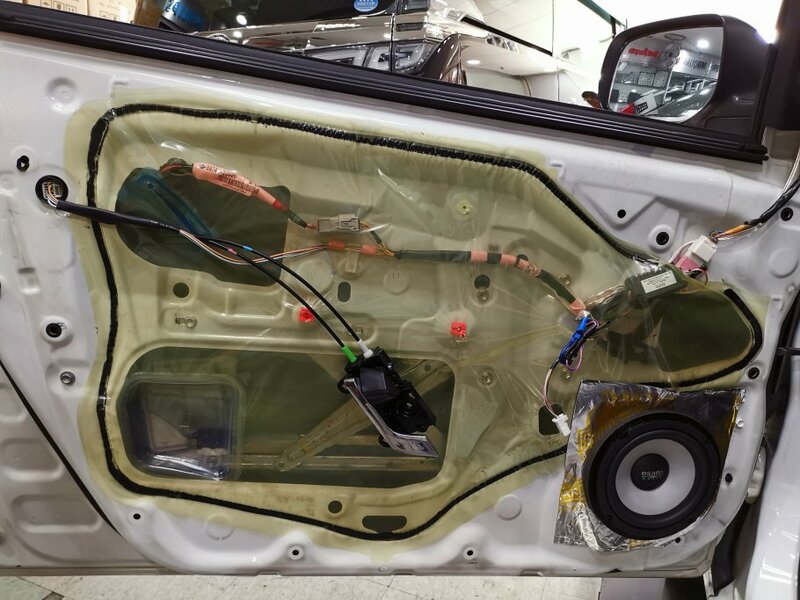 I had a new audio system done up for my Honda Odyssey by Autoimage. 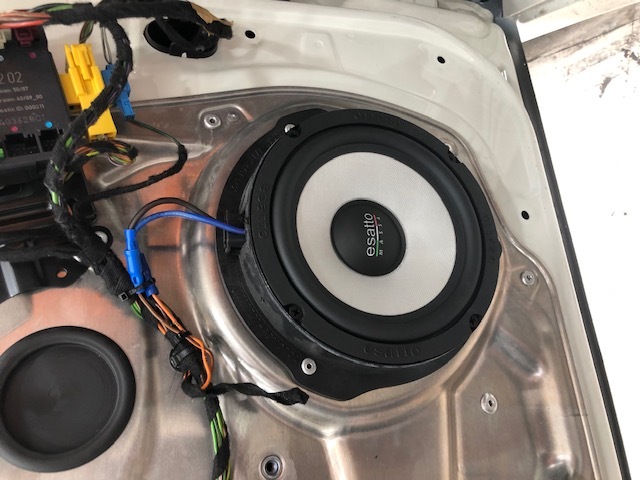 The initial plan was to have my recovered audio system, which comprised of a pair of Helix component speakers and a Helix 4-Channel amplifier, reinstall in my new ride and add a new pair of Esatto component speakers, MA-S62, to the front to save on cost. 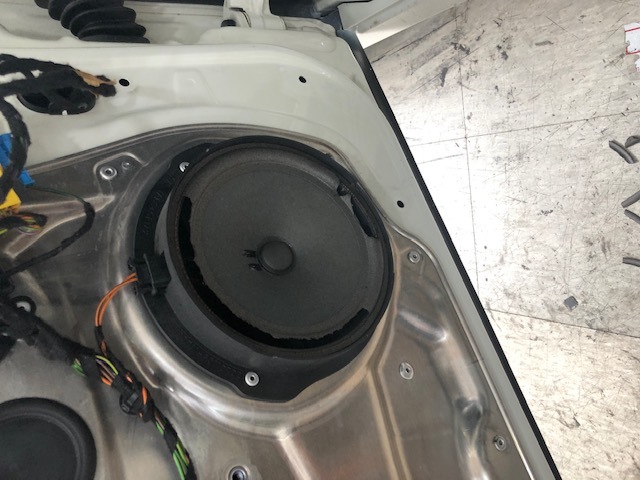 Unfortunately, on the day of installation we realized that there is no space for mounting the bulky Helix amplifier due to space constraints beneath the front passenger seat. Therefore, Ted recommended the Esatto DSP Massa MA-D4, which is a DSP with integrated amplifier all in a compact chassis. 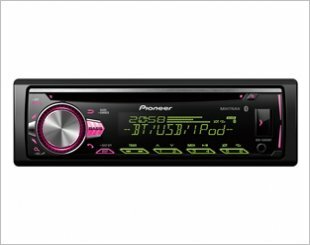 To be honest, I've never installed a DSP for my past two rides and am not sure how much improvement this DSP can bring about. However, Ted managed to convince me that the sound quality will be a notch up, moreover the connection between the Honda orginal HU and the DSP unit is via a compatible connector that does not require any modification. This gives me a peace of mind as I do not want to void the warranty of my new ride. The whole installation works took about 3 hours and Ted (Boss) personally tune the DSP for me. After listening, I'm impressed by the warm and clear sound stage produced by the Esatto speakers and with DSP the sound image is further elevated! The minor setback is the lack of matching sound stage to the rear as my old Helix component speakers cannot reproduce the same sound stage as Esatto's. After a week, I called up Ted and told him about my concerns and he told me to drive down for a retune. I changed out the Helix with another pair of Esatto, MA-S62, and never regretted my decision. The whole audio system sounds more warm, clear and totally awesome and satisfying! Ted's team even took the extra mile to mount my rear twitter to the pillar and spray painted it with matching color. This is truly the type of professional workmanship that few can match up to. Thumbs up to Ted and his specialists!! Warm, clear and good sound image. 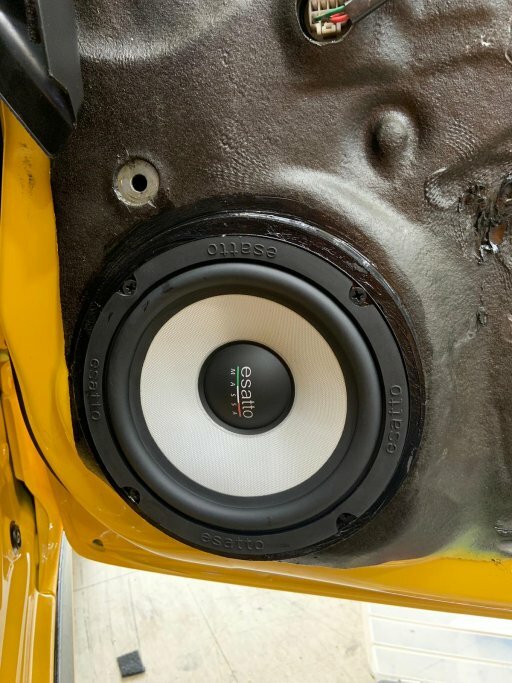 After driving my Suzuki Swift for more than 5 years and using DLS reference speakers , time to upgrade to a better speakers and Autoimage Enterprise recommended the Esatto Massa MA-S62 which sounded very good at the test panels but when they installed the Esatto speakers in the car , the results was simply fantastic....! Highly recommend this pair of speakers at a reasonable price. Very satisfied! 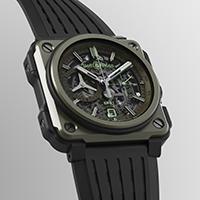 The clarity for sound separation and powerful mid bass . Overall , the price is reasonable for a Italian Branded Speaker.